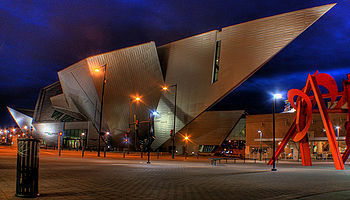 As we ramp up for the AIA National Convention in Denver next week, any discussion of Denver architecture would be remiss to not include the striking Frederic C. Hamilton Building at the Denver Art Museum. Designed by Daniel Libeskind, the metal building addition opened in 2006 and has been a lightning rod for both praise and criticism. 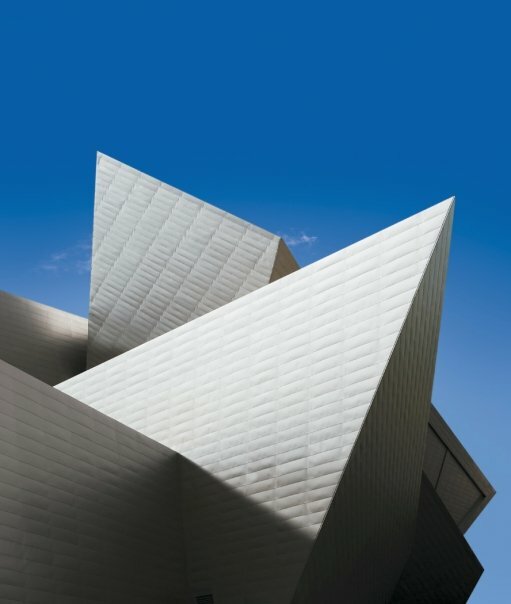 Clad in titanium panels, the Frederic C. Hamilton Building reflects not just the Colorado sun, but also the shapes and angles found in the most prominent part of the Denver landscape–the Rocky Mountains. The metal building is sure to evoke strong feelings from even the most casual critic, but we simply appreciate the use of metal construction in new and engaging ways. We’re excited to be in Denver next week, and will be sure to take in many of the many beautiful and varied examples of architecture. Stop by booth 1303 at the AIA National Convention in the Colorado Convention Center to say hello, and learn more about the beauty of metal walls and roofs. Sports Authority Field at Mile High Stadium opened in September, 2001, and features insulated metal panels (IMP) from Centria, as well as Reynobond aluminum metal composite material panels (MCM) from Alcoa. Best known as the home of the NFL’s Denver Broncos, Mile High Stadium has been home to the likes of Peyton Manning and Tim Tebow. The metal stadium also was the venue for the 2008 Democratic National Convention, as well as concerts from bands including U2 and the Eagles. 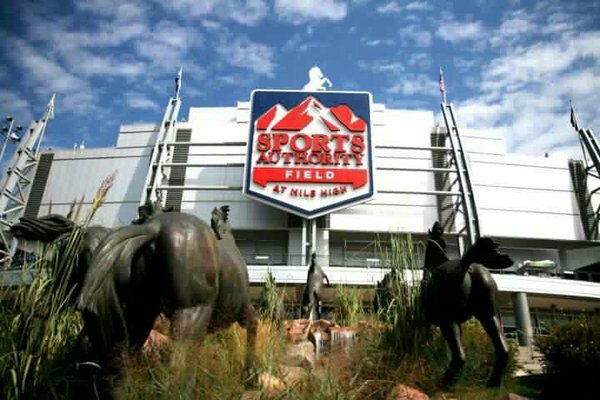 Formerly known as Invesco Field at Mile High Stadium, Sports Authority signed a 25-year agreement for the naming rights in 2011. That should be a safe investment because the metal wall panels on that stadium will be looking great and performing well for many years to come.